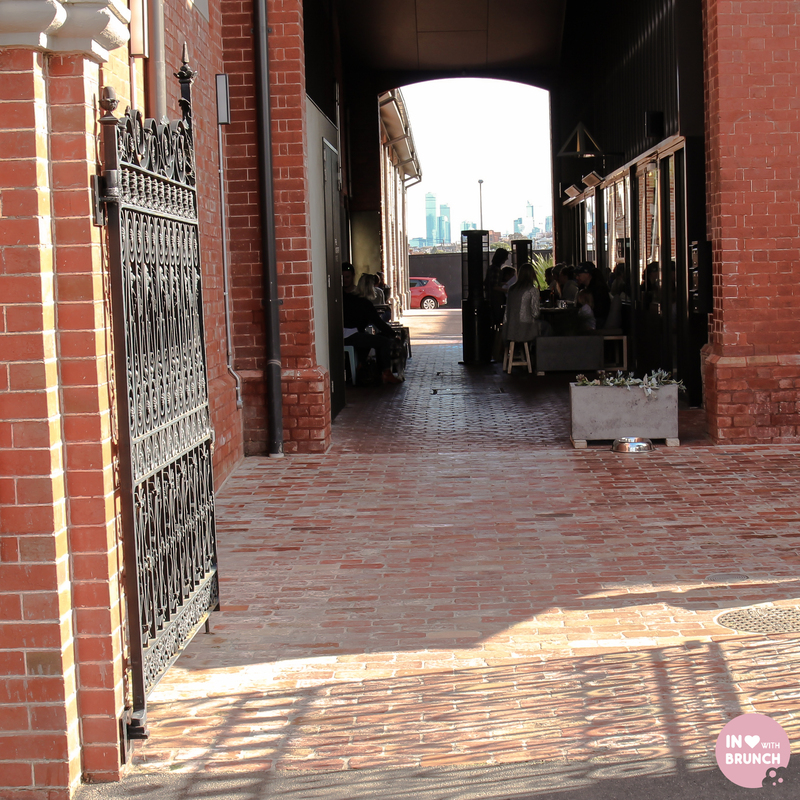 i’m not sure if it’s the combination of the red-brick walls + walk-through tunnel with views straight into the city? or maybe the wrought-iron gates + scandinavian-inspired interior? 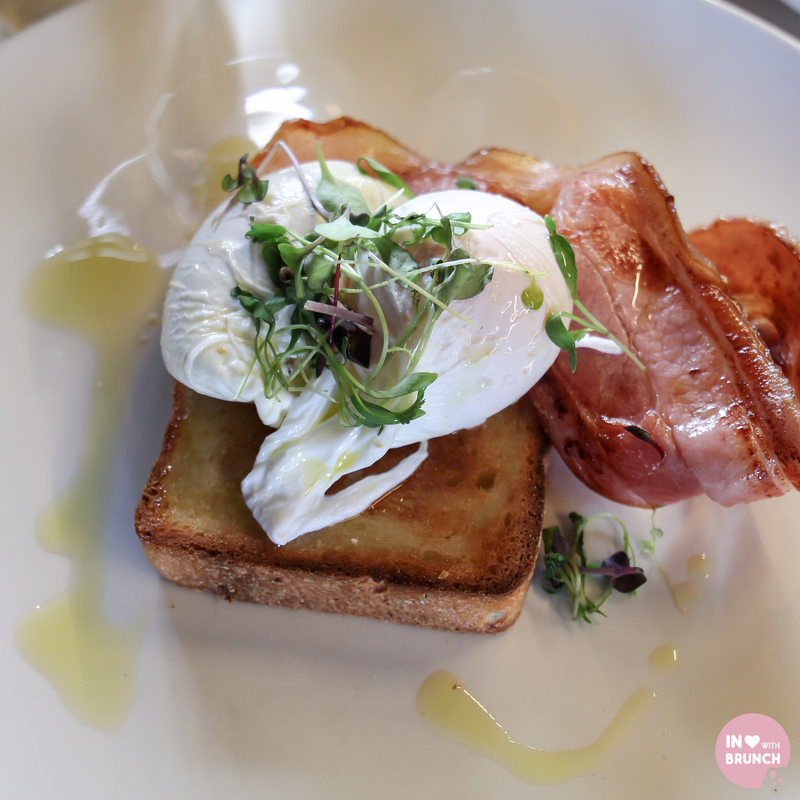 …either way, there is no denying that patch cafe in richmond is simply stunning! and no more so than on a sunny winter’s day in melbourne with the sun streaming into the courtyard, the heaters blaring and blankets wrapped around our legs. the building comes with some seriously cool heritage too. more recently as television broadcasting headquarters for studio9, the site has now been converted to ultra-cool apartments (i want one!). however, it’s the original history that has me fascinated: as victoria’s first piano manufacturer built in 1909… the former wertheim piano factory. the factory could produce up to two thousand pianos annually and nellie melba is said to have refused to play on any piano other than a wertheim (on my doorstep). so it seemed only fitting that my brunch company was good friends winestothestars and my piano-playing husband. 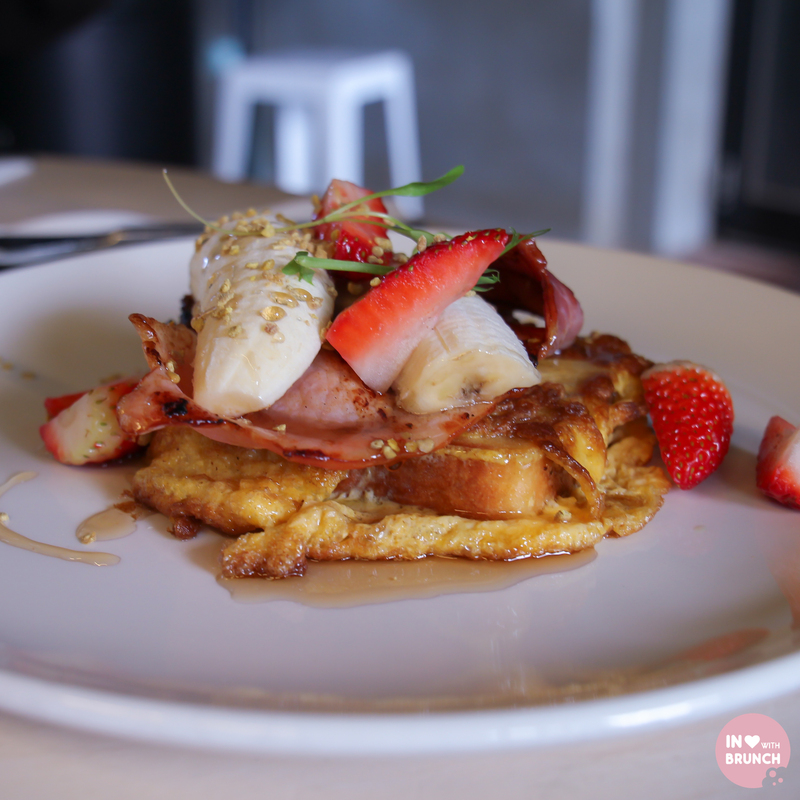 patch opened just over a year ago, leading the charge of clean-eating paleo establishments in melbourne. following the hunter-gatherer mentality the food is natural + locally sourced, and the menu changes seasonally to suit. baked eggs with tomato, chipotle + chorizo with sourdough. 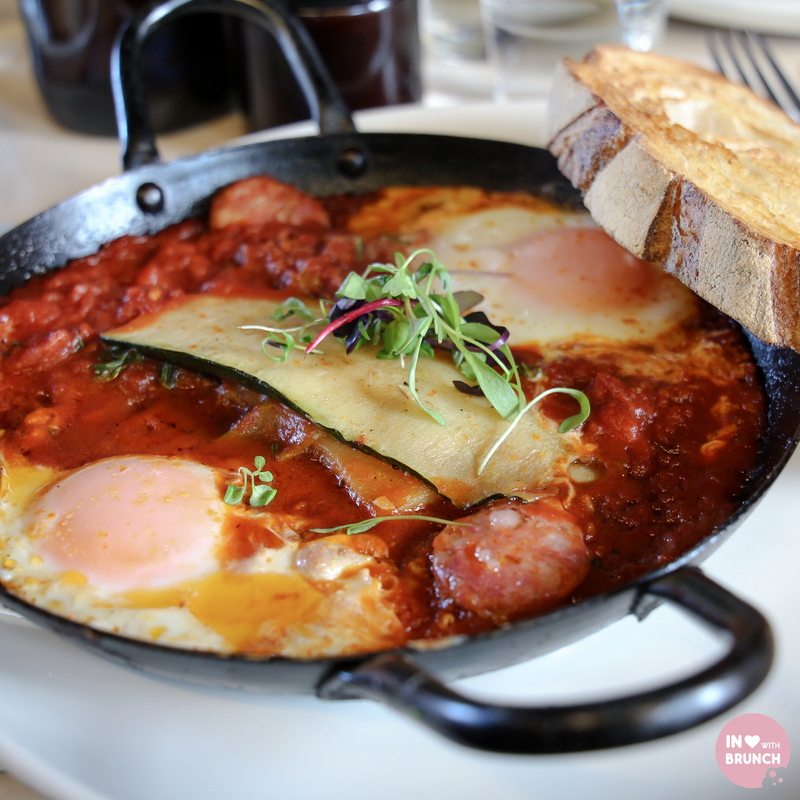 it feels like its been ages since i’ve had baked eggs, or at least a memorable one. this was yummy! loved the chorizo, loved the smoky-spicy chipotle flavour (one of the favourite spices that i stock up on in bulk every time i’m in the states) + loved the delicate slices of zucchini. the eggs were gooey + runny – just the way you want them, and overall this dish packed a punch of flavour. ok, so the sourdough is not so paleo but as the menu describes more (pi) or paleo-inspired… either way, delish. pretty as a picture, this dish was vibrant and fresh. and who doesn’t love the combination of crispy bacon + maple syrup? the paleo bread certainly gave the french toast a more dense consistency + took some getting used to, and i don’t think any of us were totally convinced. but i’m sure strict paleo dieters would be relieved to have a “toast”of-sorts to eat. poached eggs + bacon. it’s only fair that someone at the table tried the humble ‘poached eggs and bacon’ and my husband was happy to oblige. eggs were perfectly poached + the bacon was delicious – quite a small serving size though and he commented that he would’ve ordered an extra side had he known (note to the meat eaters out there). it’s mushroom foraging season (thanks to scoop nutrition, this has now been added to my wishlist of must-dos) so this dish was perfectly on-point. and o-m-g the smell of that truffle oil – i got a whiff of it before the plate was even on the table. and i think its clear from the gloss of those poachies, this dish was pretty much perfect. 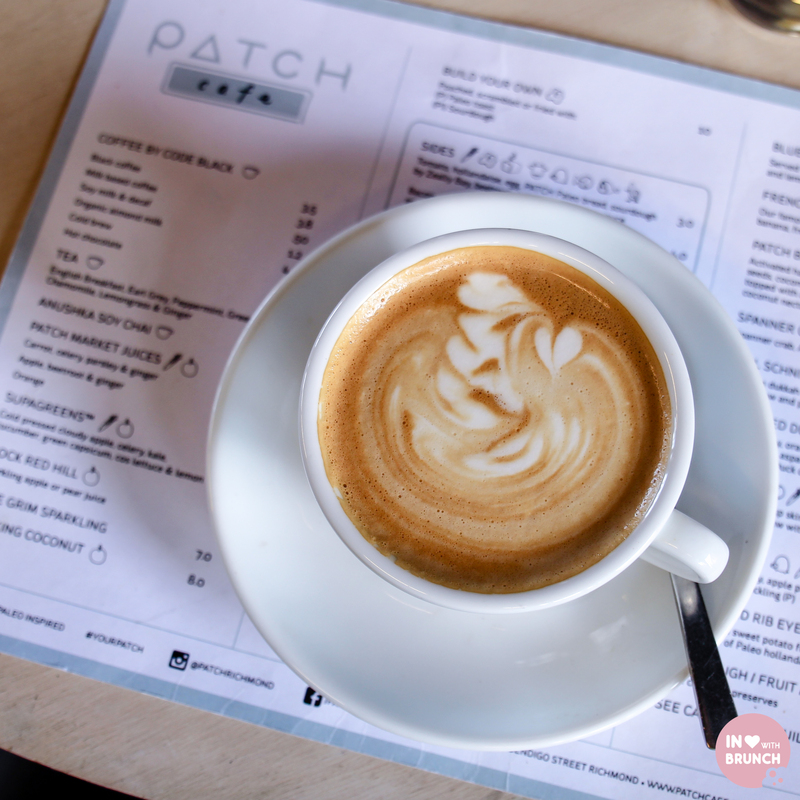 staying true to the locally-sourced mentality, patch serve brunswick-roasted code black coffee. all 5 (or 6) coffees that we had were beautifully strong, smooth + flavourful. 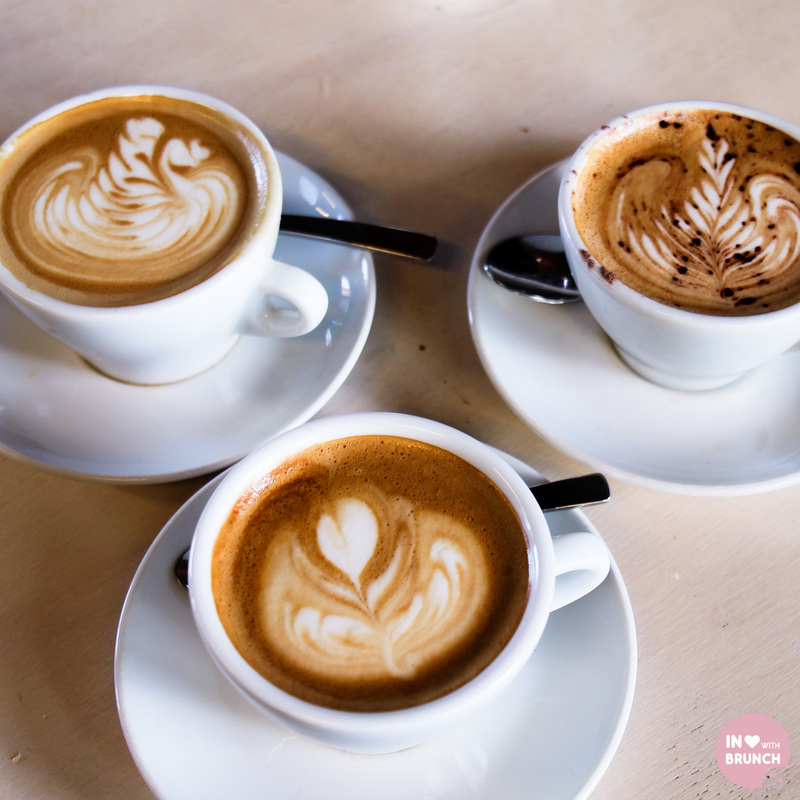 mmm that crema…. 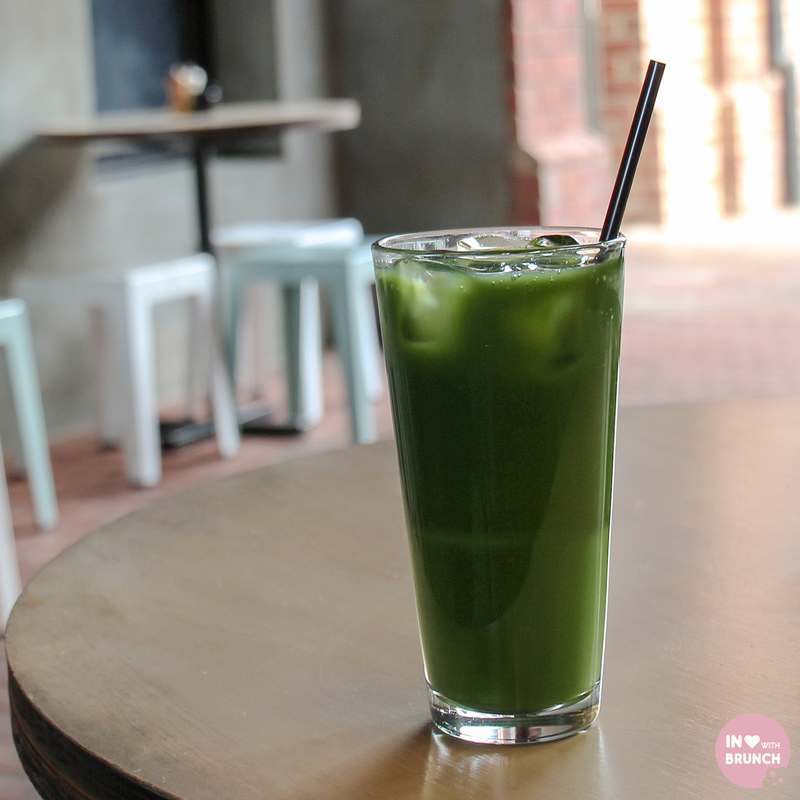 there are also some lovely fresh options on the menu like a fresh drinking coconut and this supagreens juice: cold-pressed cloudy apple, celery, kale, cucumber, green capsicum, cos lettuce + lemon. a good way to balance out the brunching. 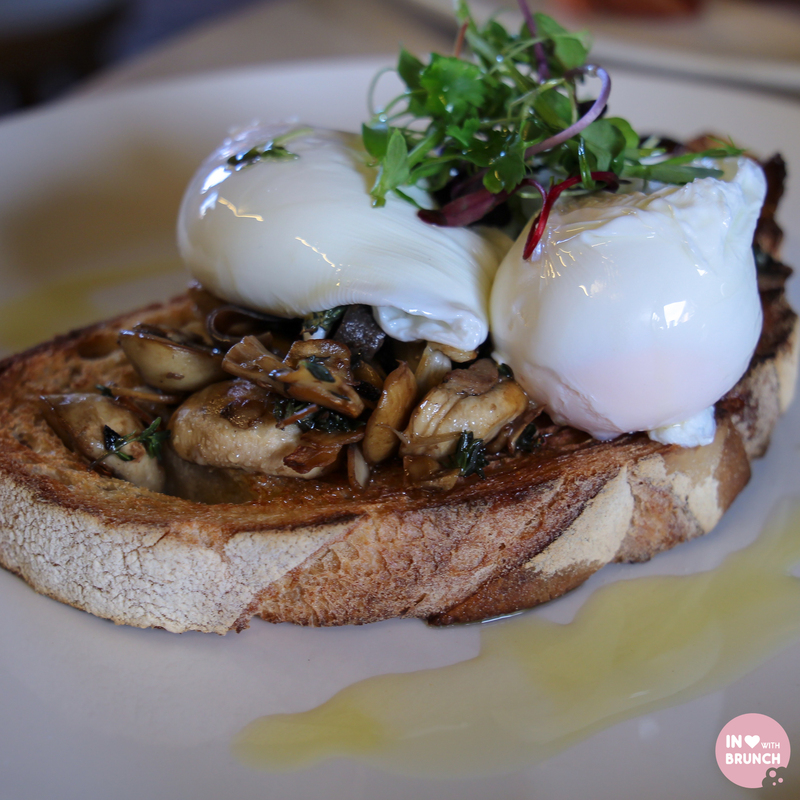 service was super-friendly throughout and although the cafe was certainly pumping + very full, the staff were calm, yet efficient + we in no way felt rushed to vacate our spot – which was perfect considering we were having a great time yabbering on. patch’s website claims “joy + happiness = patch” … and we not only felt it from their staff that morning, but left feeling the same ourselves. verdict: nothing to patch up here!